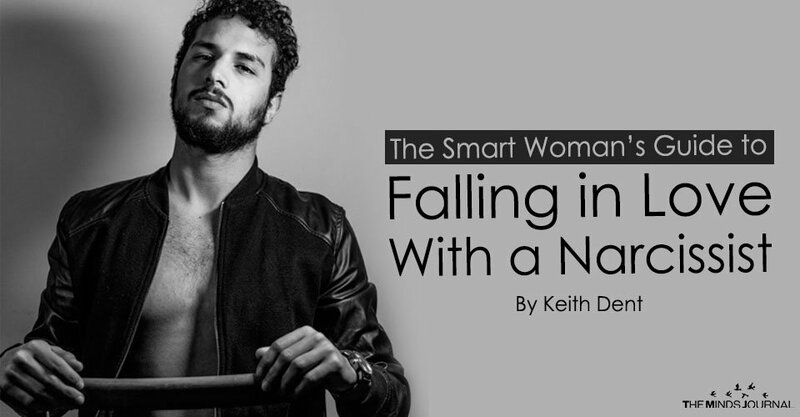 Everyone has to fall in love with a narcissist one time in their life. It’s the best way to experience the total emotional spectrum in a relationship. It will provide everything from the opportunity to be charmed beyond your wildest dreams to eventually getting to the point where you can no longer stand this person. So what are the steps to finding the narcissist of your dreams? A narcissist believes life is always about him. His appearance will be impeccable when your eyes meet. 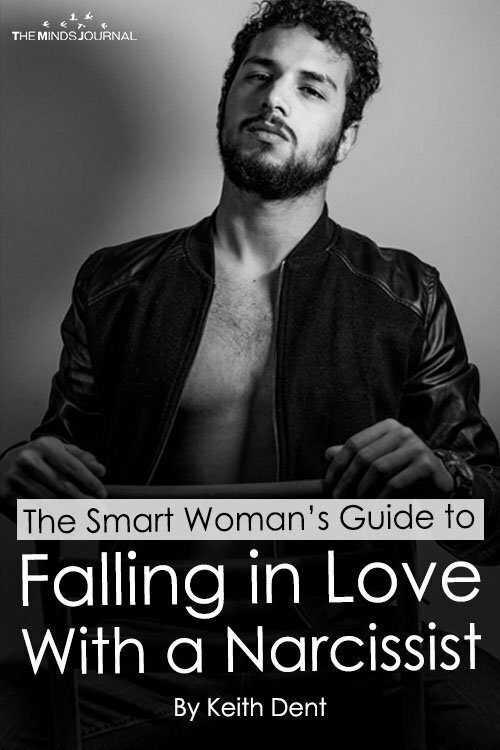 He will also be very quick to flatter your beauty and intellect because he envisions the two of you together. So make sure the hair, clothes, nails, etc. are on point. Since a narcissist has no real empathy for anything or anyone he will be drawn to the mere fact that you can show that type of emotion towards them. Most of the time when you are with him everything will be perfect. But be on guard. There will be a few times when he lets his hair down and talks about his shame. Be prepared to have it tug at your heart. Let me caution you, don’t try to help him acknowledge his shame, though. It may result in a fit of emotional rage. Your narcissist man will be able to emulate anything you want them to be. If it’s a family man, he will dote on his kids and spoil them in all the ways that make him look good. Don’t worry about disciplining them, that will be your job. No matter how rocky the relationship will be and just when you think your relationship is about to turnaround, he will be out. According to an article in Psychology Today, The narcissist loved being in a relationship—but only on his terms. In the end, you will gain clarity on the fact that your narcissist lover has severe emotional issues that you will eventually walk away from so the emotionally healthy one can find you. Why Do Narcissists Abuse Those They Love? iLOVESTRONG coach Keith works with individuals and couples to help them achieve the kind of relationship they envisioned when they first made their commitment to love. Strengthening communication and revitalizing their understanding and empathy for each other helps couples regain the romance and closeness they long for even in their everyday “real” world. Having a coach is like having a GPS for life. Keith can help you get a realistic picture of where you are and focus on the best path forward toward your goals. Unlike counseling, iLOVESTRONG focuses on the future, not the past.I'm the author of a new book In the Paint - How to Win at the Game of Love.